With the advance communication networks people are moving toward digital world in form of finding services, provide solutions, etc. So website plays an important role in the market where not only professional but also student are developing many innovate solutions. Here Php is new technology which is light, fast and responsive with easy development of code platform attract many developers. 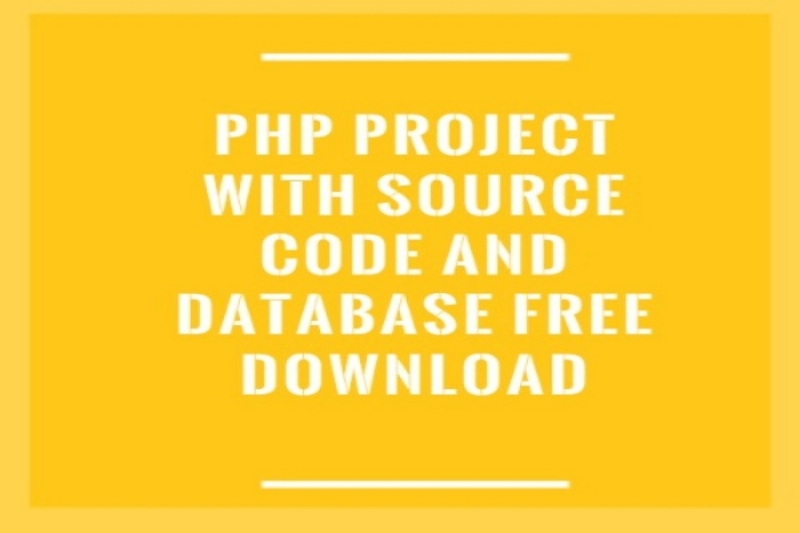 So this projecttunnel platform provide php projects with source code and database free download, this help young students to learn from many innovative ideas. As this are running projects with complete code and database. 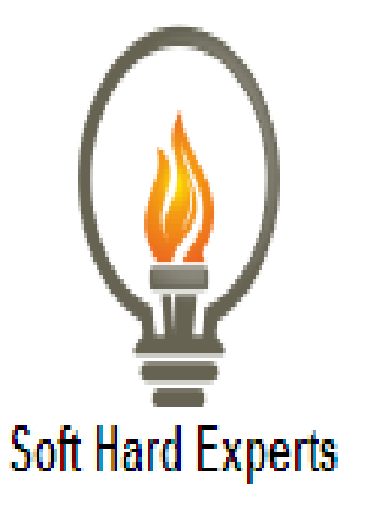 These project aso help professional to use some develop module of any big project. It was required to have some changes in the model if people are using these for their business purposes. cinema booking system project in PHP?